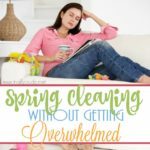 While spring may be my favorite season, spring cleaning is my least favorite chore! I love having things nice, neat and clean, but the actual process is daunting, especially with eight people living under one roof. Even if I don’t like the task of spring cleaning, I love the final outcome. 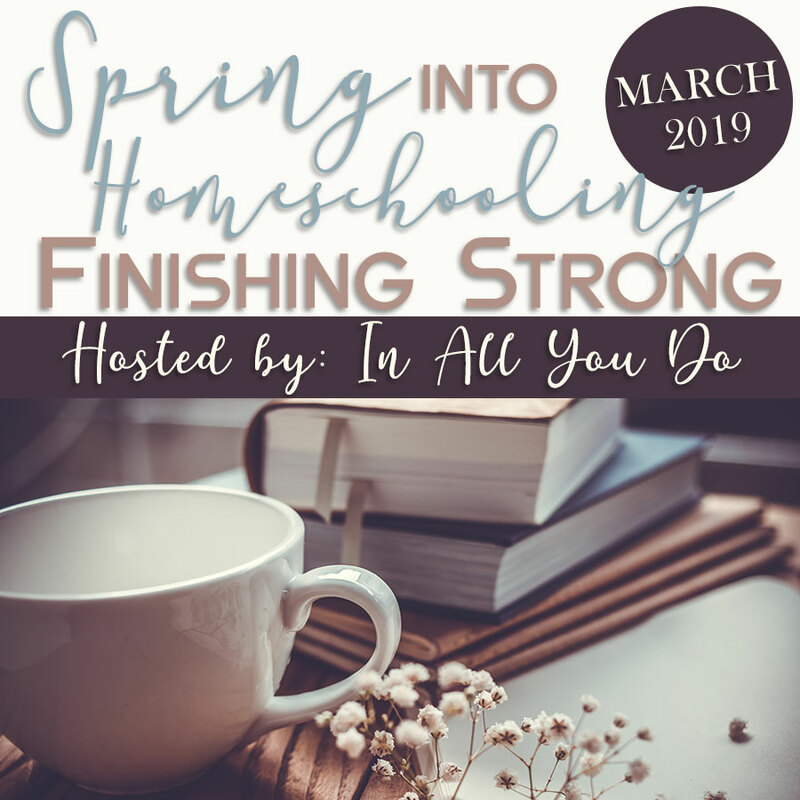 And even though I loathe spring cleaning, one of the things we try to do every year is clean out our homeschool space, including curriculum. Now that my kids are a little older, I enlist their help with cleaning out, but it wasn’t always that way. In fact, I would usually take a couple of days off schoolwork and just get it done. 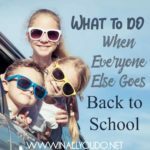 Like any other homeschool family, we keep a lot of papers and supplies in on hand, so the idea of cleaning the entire room (or space) can be overwhelming. However, after several years of trial and error (and lots of frustration), I have figured out some simple tips that might help you too! 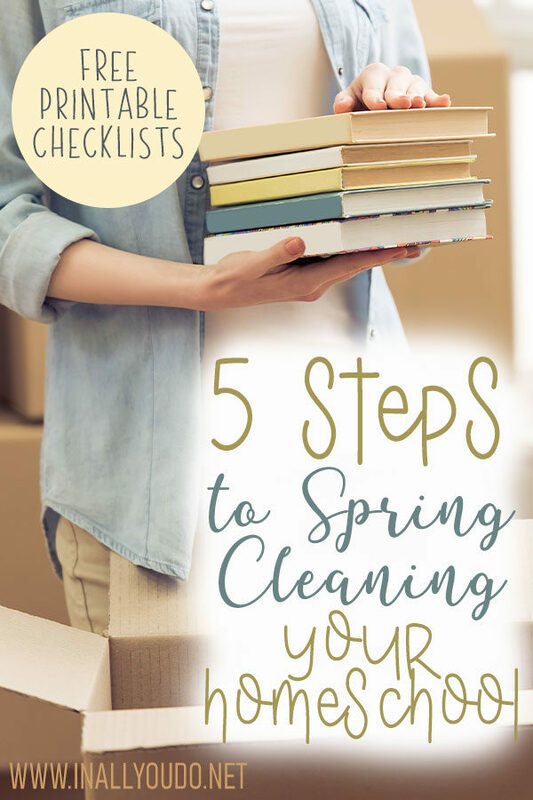 When you are spring cleaning any space, the first step is to get everything out of your space. 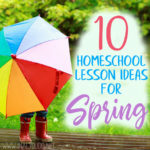 When you are spring cleaning your homeschool space, this is an important first step. Papers and lesson plans from previous years that you may have been holding onto are likely collecting dust and may need to be reorganized. It is rare that the closet is completely empty or there is nothing on the tables or desks. This is why now is a great time to really get into the hard to reach places! Desks may have crumbs or paint from projects past that could really use your attention. When you are deep cleaning your space, make sure you give time for the cleaners to do their job and dry the surfaces before you put your stuff back. When we are in a rush or just ready to be done for the day, we don’t always put things back where they really belong. This is your time to re-categorize your space and take the time to put things back where they go. Take this time to sort your belongings into categories. This will make it easier to see what you already have. 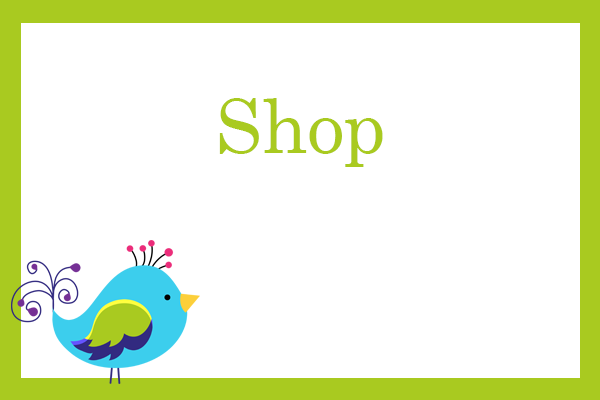 While you are categorizing, take this time to figure out what items you no longer need. Now that you have everything organized, it’s time to put things back where they belong. Using the categories you created, try to keep things together the best you can. If you need to use a bin or box to store these items, look for a temporary way to store them until you’re able to get a more permanent solution. The last step to giving your classroom a real spring clean is the final touch. 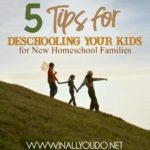 You have just gone through EVERYTHING homeschool related and you now know exactly what you have. Take this time to make a list of supplies you still need. Make a note of the things you have such as worksheets and supplies so you can easily reference this during lesson planning. 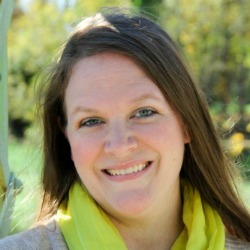 While this step might sound like a no brainer, this will change the way you use your homeschool space from here on out! With little ones running around our classroom, it is nearly impossible to keep this room clean and tidy all the time. However, if you follow these steps, you can finally give your classroom the deep clean it deserves. 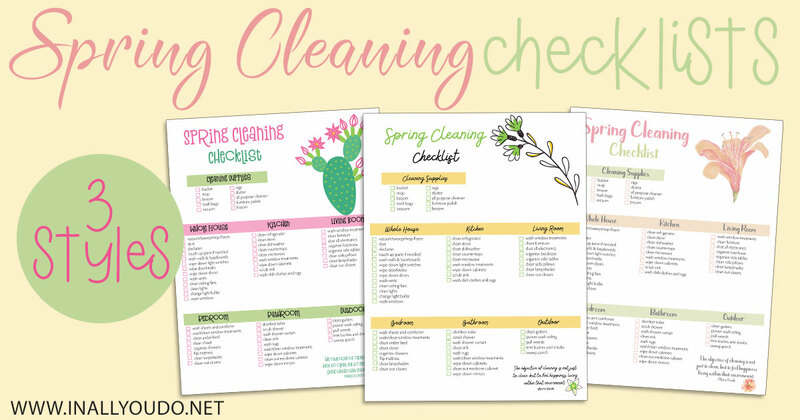 These Spring Cleaning Checklists are not exclusive to homeschooling, but they can help reach your goal of Spring cleaning greatness! Each list includes supplies you will need, plus a checklist for 6 different areas of your home. 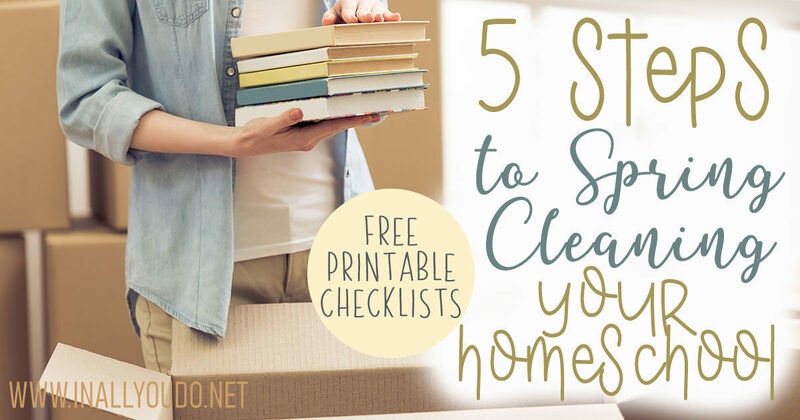 Use these guidelines and tips to deep clean your homeschool room too! Choose from three different designs. You will receive all three in your download, so just choose which one(s) you want to print out. 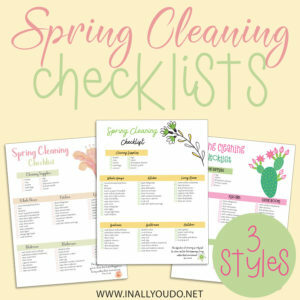 Laminate them and place them where you can easily check off your lists as you clean.